The world today looks like everything is out-of-place and in turmoil. However, much of the current economic conditions were caused by people (and politicians) with limited to non-existent financial intelligence. Internationally acclaimed bestselling author Sharon Lechter was on to sort through all the negativity, opportunity, and to speak about her recent trip to Ghana and financial literacy here in the States. 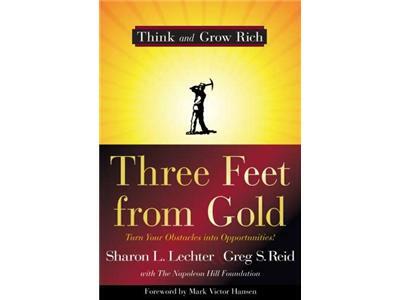 Sharon has made multiple appearances on my show to talk about Three Feet from Gold, a book she co-wrote with Greg Reid and Outwitting the Devil (part of the Napoleon Hill series). 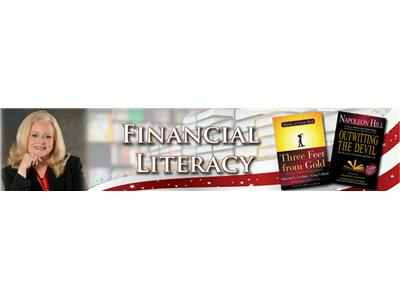 Sharon has committed herself to educating the world about financial literacy. She just returned from a trip to Ghana, where she was the keynote speaker at MTN - Business World's 4th Annual Executive Breakfast (MTN is a leading telecommunications company spanning the African continent and Business World is a popular business magazine in Ghana). 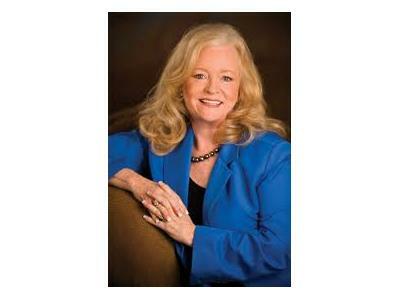 During her speech, Sharon addressed the theme of "Getting your Finances Right" and encouraging the business community. 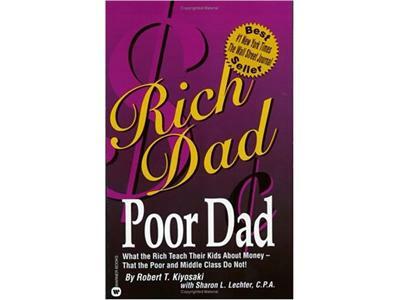 The message of controlling your destiny with education and to be weary of what she calls the "sudden wealth syndrome."